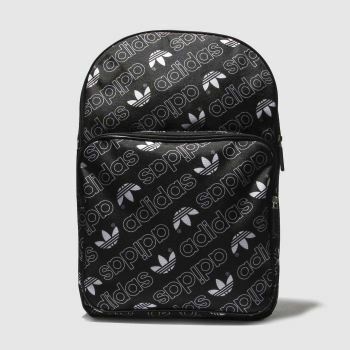 When it comes to progressive street-style, adidas knock it out the park every time, so why limit your Originals aesthetic to just your feet. 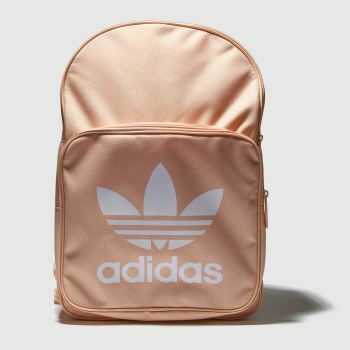 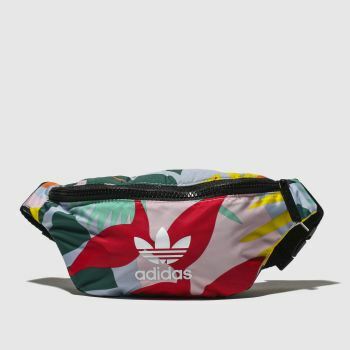 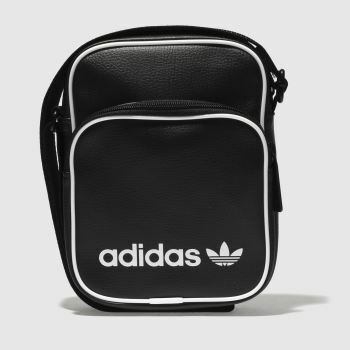 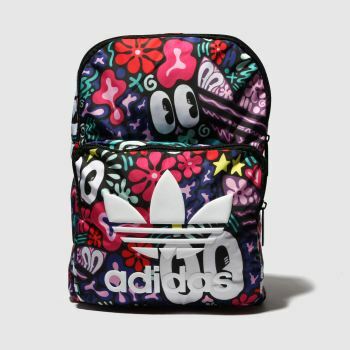 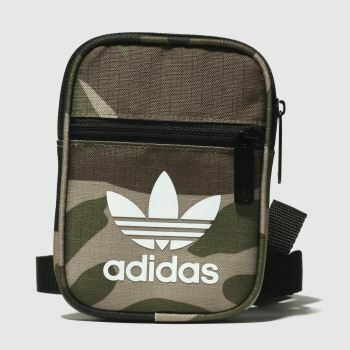 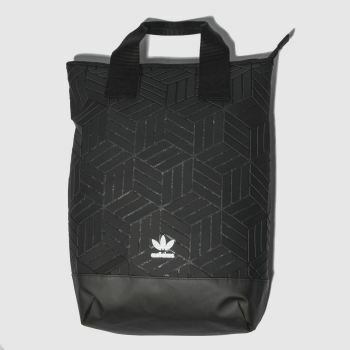 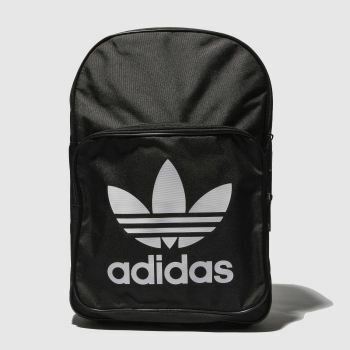 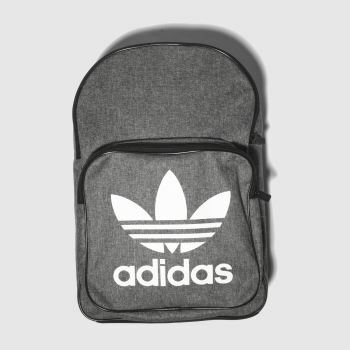 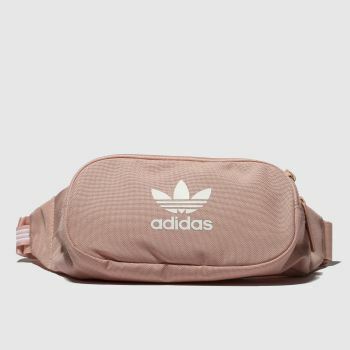 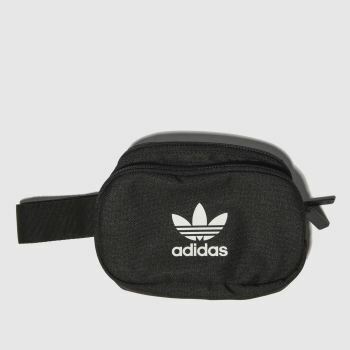 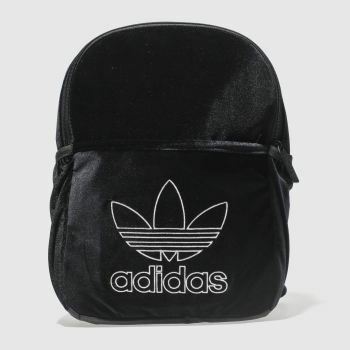 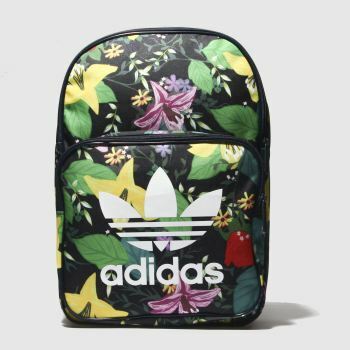 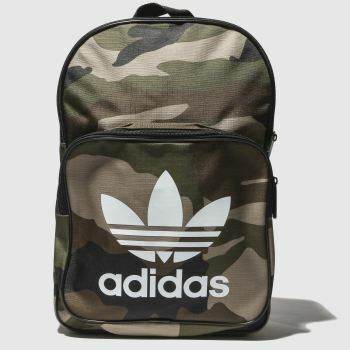 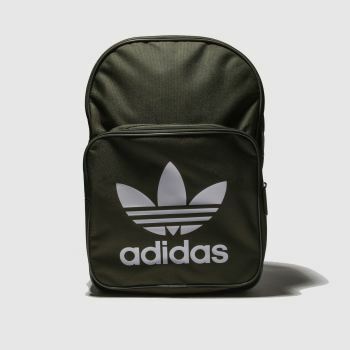 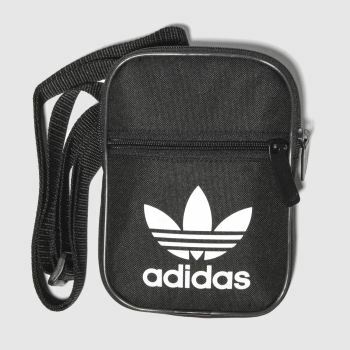 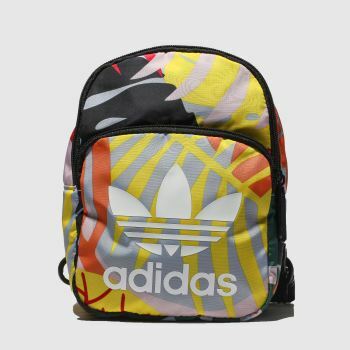 With a range of adidas bags available, from an adidas backpack to store your everyday essentials to the festival-essential bum bag which is perfect on-the-go, your streetwise cred will be taken up a few notches. 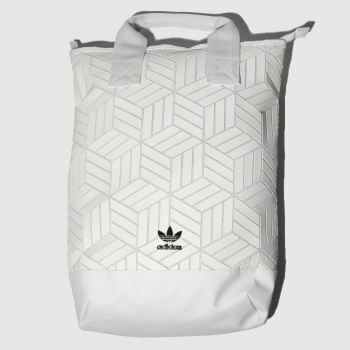 Choose your favourite style and order by 10pm* for Next Day UK Delivery.